Many of us are counting the days to Final Fantasy XV's world wide release, trying not to get too hyped and failing miserably. But do not worry! 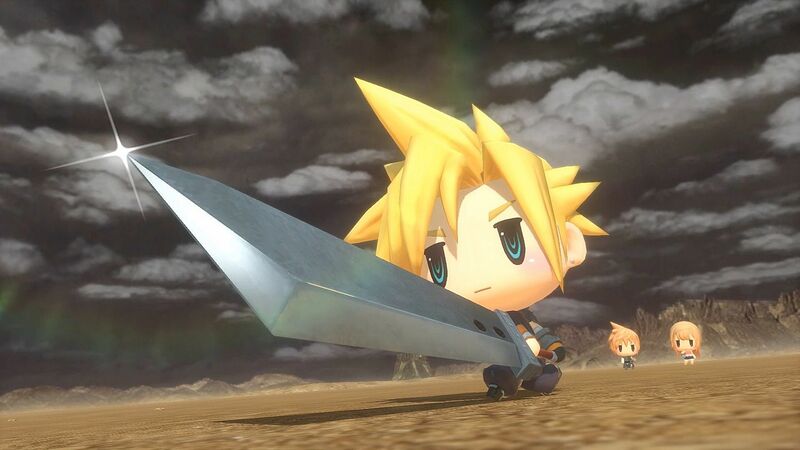 We will get World of Final Fantasy in the meantime -- which is probably the best Final Fantasy spin-off Square Enix has created in years. 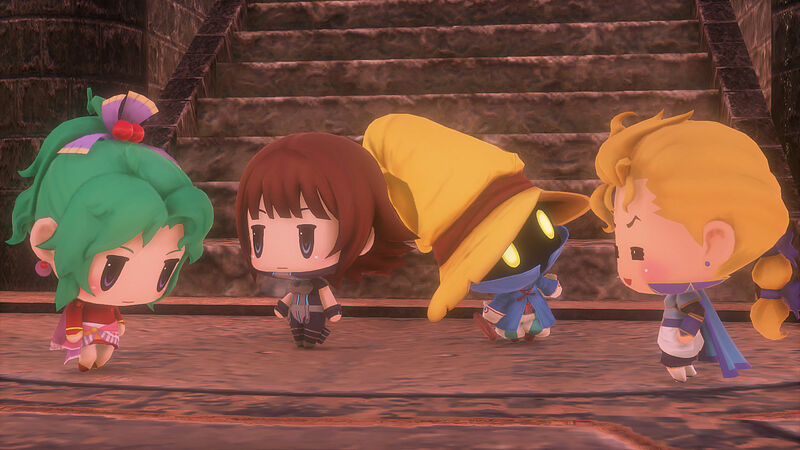 Do not get disappointed by its looks: World of Final Fantasy is a respectful entry in the Final Fantasy universe, worthy of our time and praise. Here you will find some of the reasons why this game is a must-play for JRPG lovers, specially FF fans. 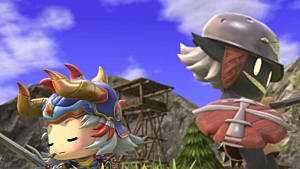 The gameplay is a return to the series' roots, very similar to the active time battle system seen in most of the Final Fantasy main games, looking to please both old and new fans. How? By adding new systems very reminiscent of another great JRPG franchise: Pokémon. 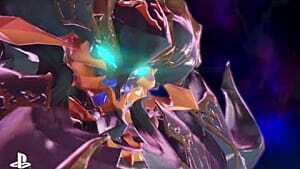 World of Final Fantasy is full of monsters called Mirages, creatures you can catch with devices known as Prismariums if you meet certain requirements. 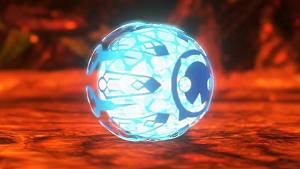 Players can use them later in combat as allies, level them up and make them learn new abilities in their own skill tree. Mirages come in three different sizes: S, M and L. Lann and Reyn, our twin protagonists, can change their height and style from chibi to Kingdom Heart-ish. They can use them in conjunction with Mirages to build towers, stacking them in formations of three to combine properties, magics, and skills... but also weaknesses. 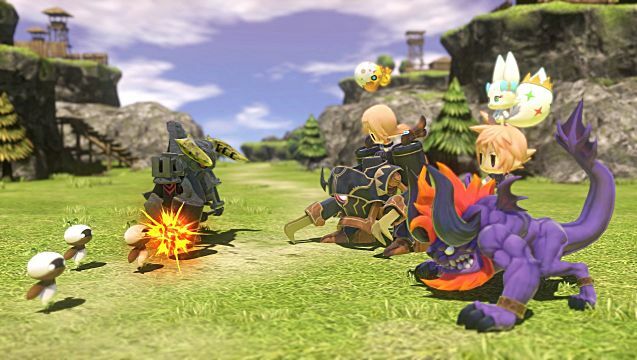 The additions to the classic turn-based combat makes World of Final Fantasy a modern JRPG, while maintaining the strength and identity of its legacy. World of Final Fantasy serves as celebration of Final Fantasy's 30th anniversary. And what is the greatest way to celebrate this incredible event? To add lots and lots of characters from the previous games. 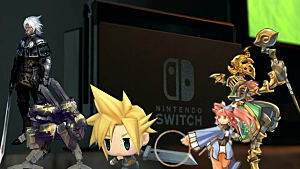 The game includes a wider cast than Dissidia: Final Fantasy. We will meet Cloud, Squall, Tidus, Vivi, Lightning, Tifa, Yuna... 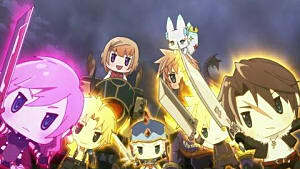 Many of the characters we know and love, with a little twist: they will appear in a chibi form, blending with the style of World of Final Fantasy. We will also be able to visit familiar places like Midgar or Balamb Garden, where we will spend a great time dealing with the main story, side quests, farming, capturing Mirages, and more! The art style of World of Final Fantasy is both its strength and weakness. Some won't like its chibi style, but others will be captivated by it. It is a new look for the franchise, different from everything we have seen before. The one responsible for this peculiar look is Yasuhisa Izumisawa, who worked on the Final Fantasy Crystal Chronicles series. He is a very talented artist who is working with none other than Tetsuya Nomura. 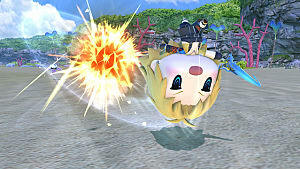 Tetsuya Nomura is in charge of the Kindgom Hearts franchise design, which is very obvious in World of Final Fantasy and its aesthetic. 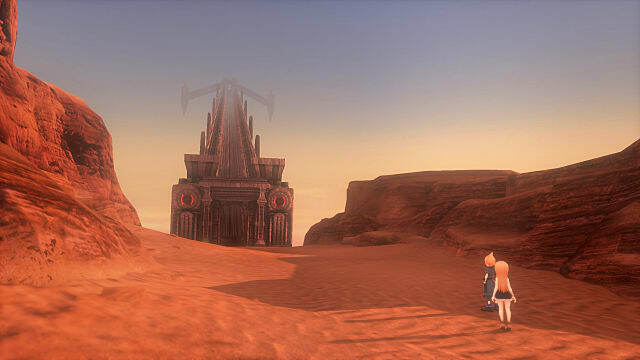 Both Nomura and Izumisawa have worked together to bring this stylish game to life with unique visuals and original designs, differentiating itself from other spin-offs. An AAA game for PS Vita in 2016? Hell yes! All PS Vita owners (including myself) will be able to enjoy this game for Sony's handheld system. 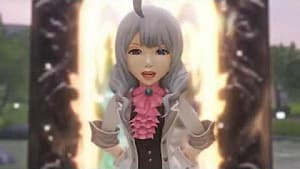 What is the latest great turn-based Final Fantasy portable game? 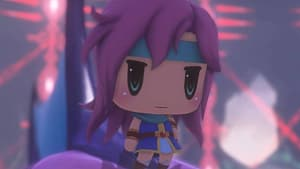 Probably Final Fantasy IV remake for Nintendo DS, back in 2007! It has been too many years without a proper FF to play on handheld, something many of us have missed. 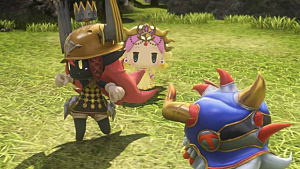 Sadly, the PlayStation 4 version of the game has been brought down to Vita's level in terms graphics, so that the two ports aren't too different from each other. This makes the portable version my biggest recommendation. World of Final Fantasy is one of the best spin-offs Final Fantasy has to offer. Its gameplay, founded in Final Fantasy's core, is both modern and respectful. It also packs an absolutely adorable art style, some pretty funny writing and lots of fanservice, all of which merges into a game that can only be described as a letter of sheer love to every fan who has stood by Square for the past twenty-nine years. World of Final Fantasy is already available in North America and will be released on October 28th in Europe. World of Final Fantasy guide - What's inside the Murkrifts?